The Environment, Food and Rural Affairs (EFRA) Committee has today (6 June) launched its report, ‘The future for food, farming and the environment’, calling on Government to harness agricultural policy to improve public health. The report follows a Committee inquiry focused on the impact of leaving the EU’s Common Agricultural Policy and whether the Government’s proposals, outlined in its ‘Health and Harmony’ paper, will deliver on its ambitions for farming post-Brexit. The Committee report notes that the ‘Health and Harmony’ paper lacks discussion of wider food policy and “has failed to link agricultural policy to wider public health goals and reducing diet-related diseases.” The Committee notes that healthy food makes a wider contribution to public health, and recommends that public health should be supported as a public good under the new model of awarding payments to farmers. 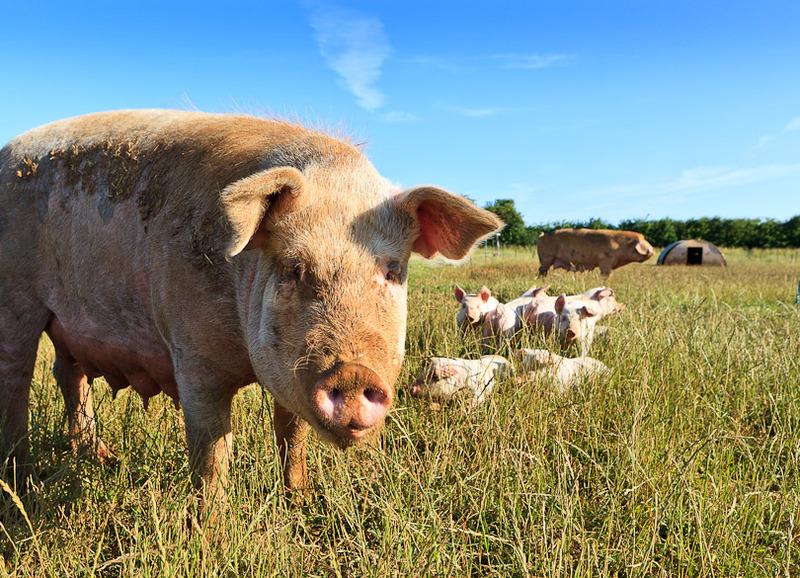 The Committee also calls on Government to recognise and harness the potential of public procurement to both support British farmers and improve diets. You can read out full briefing on farming and health here.